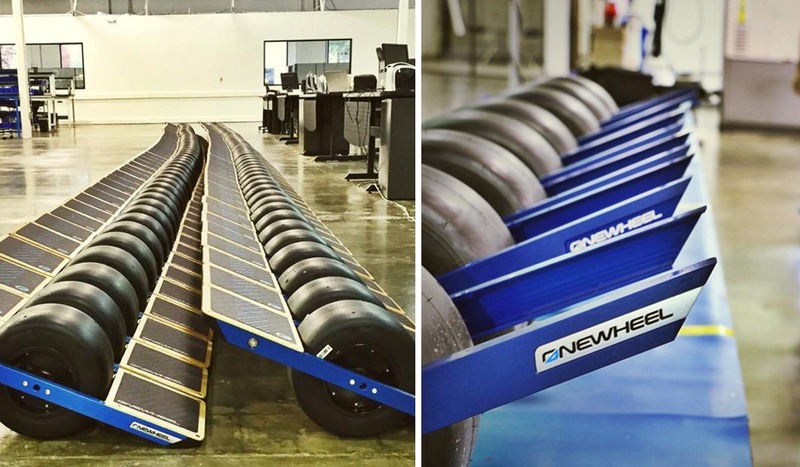 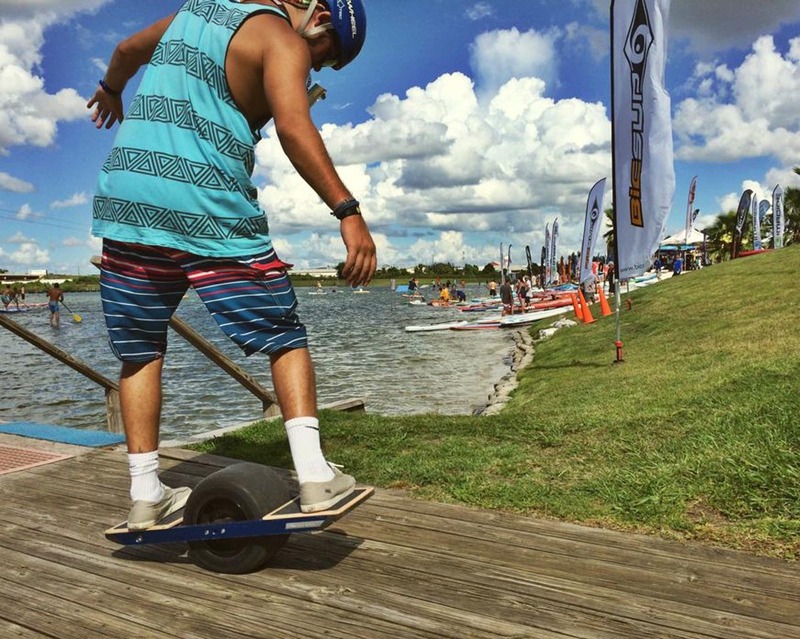 Onewheel, a self-balncing electric skateboard is the pioneer product of tech company “Future Motion.” After launching in 2013, Onewheel has gained phenomenal momentum and has been featured in Wall Street Journal, Outside Magazine and a host of tech blogs. 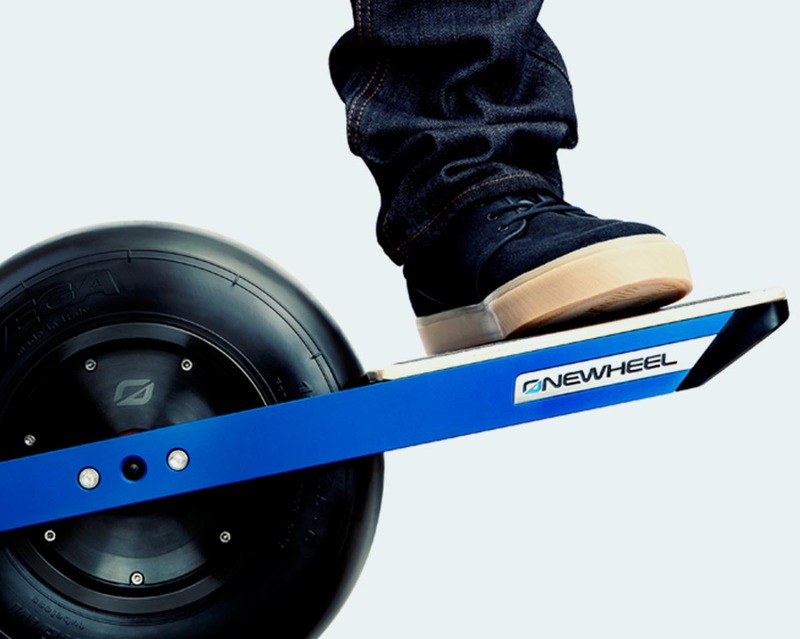 I designed the brand and identity of Onewheel along with various other website elements and peripherals. 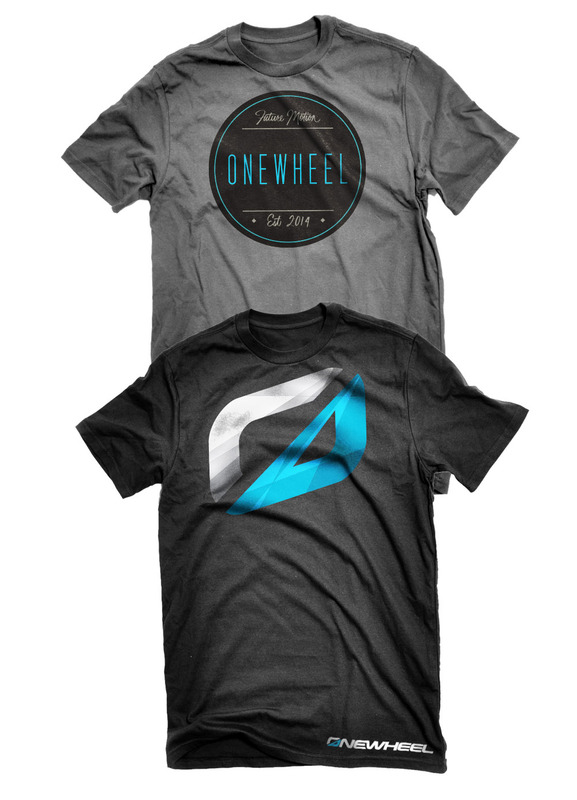 The Onewheel identity ties together their unmistakably futuristic nature with a modern flare. 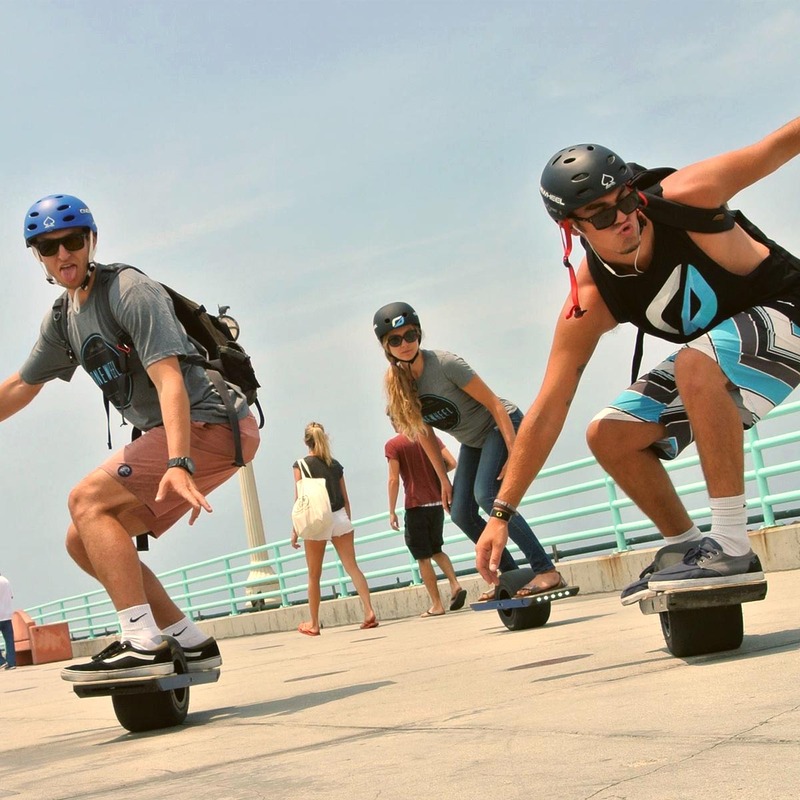 As the “O” becomes an avatar for the whole brand, it simultaneously represents the product as it hints toward its profile and shape. 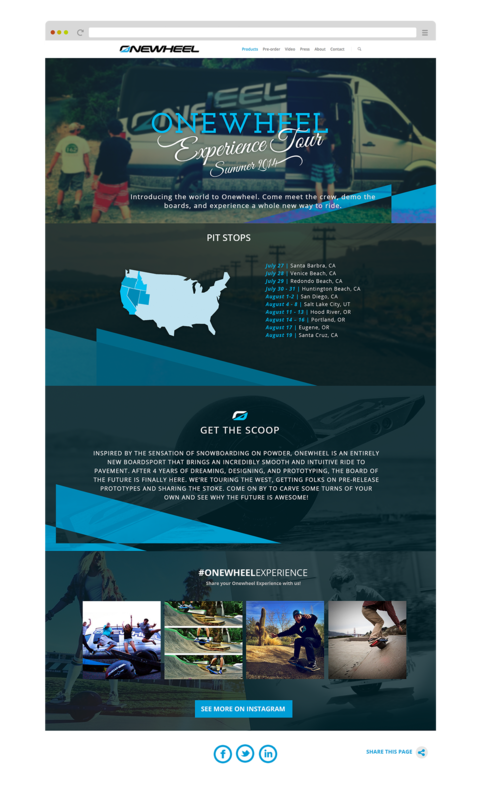 Based in Mountain View, California, the Onewheel team spent the summer of 2014 touring a large portion of the west coast. 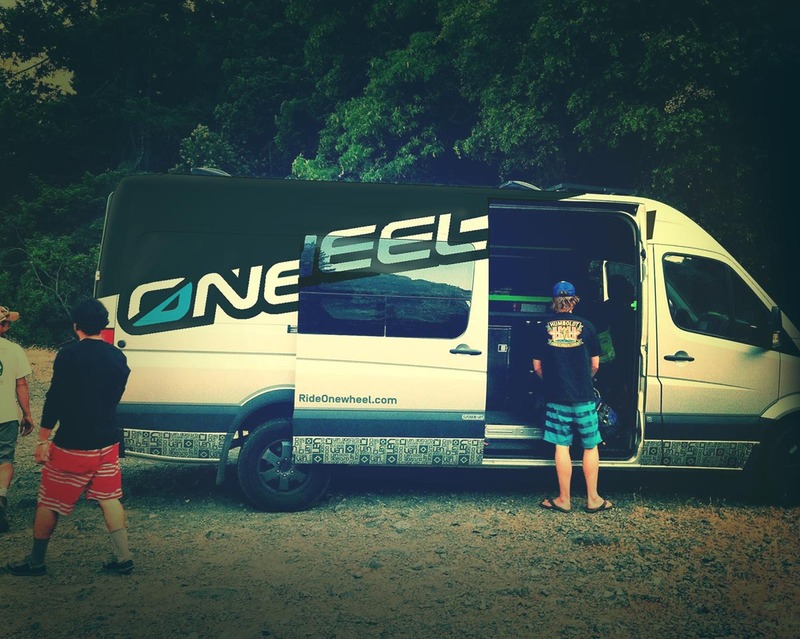 I designed a bold graphic for the side of their Mercedes Sprinter and a one-page website to document the journey.